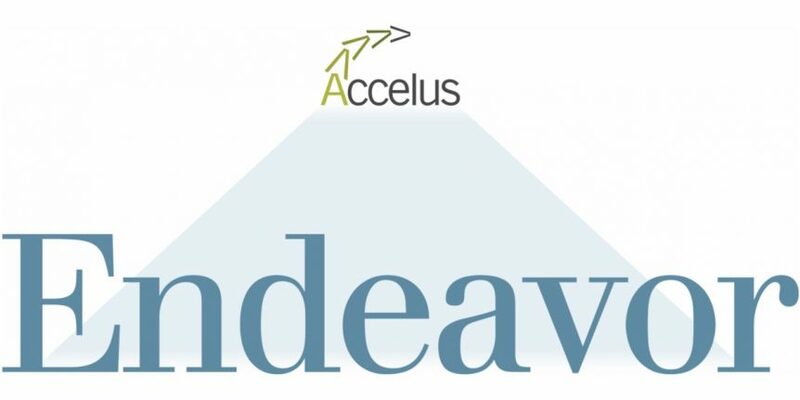 January 31, 2019: Representatives from Endeavor Management and Accelus Partners LLC announce today that they are merging to better serve executives and entrepreneurs. Endeavor Management is an international consulting firm known for accelerating revenues and optimizing business performance. Accelus Partners LLC is a woman-owned executive coaching and leadership development firm that helps leaders maximize individual, team and organizational productivity. The merger represents an alignment in values, expertise and capabilities between both companies. Through the merger, the united firms will provide increased value, tools and resources to leaders seeking to maximize productivity and advance transformational agendas. Barbara is a Professional Certified Coach through the International Coach Federation (ICF) and a Gallup Certified Strengths Coach. She brings a wealth of experience as a business owner and advisor to C-Suite executives, business owners and professional athletes around the world. She is a featured speaker with actionable messages of inspiration and practical application for professional and team development. “Our merger with Endeavor provides scale and allows us to access even greater resources for clients’ development and coaching needs.” Barbara will serve as Director of Leadership Development and Executive Coaching, responsible for client service and business development in the Houston area and other Texas markets. For more information, contact Bill Nash or Barbara Stewart at info@endeavormgmt.com or at 713-877-8130.